Has the longest serving Medicare Advantage plan in the state, and was among the first health plans to offer coverage through MNsure. Is the fourth-largest health plan in Minnesota. Provides health coverage to more than 100,000 Medicare enrollees, more than 28,000 adults with disabilities, more than 260,000 Medicaid members and more than 29,000 Individual & Family Plan members. Works with an extensive network of health care providers across the region – including 96% of all doctors in Minnesota. Pioneered transportation, interpretation and mobile dental services for state health care program enrollees. Was the first health plan in Minnesota to offer coverage to people with disabilities, and currently serves the most members with disabilities of any health plan in Minnesota. Before becoming an independent, nonprofit health plan in the late ‘80s, was a demonstration project at the Department of Family Medicine and Community Health at the University of Minnesota Medical School. 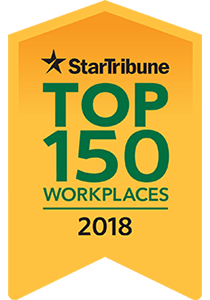 UCare is a 2018 Star Tribune Top 150 Workplace. 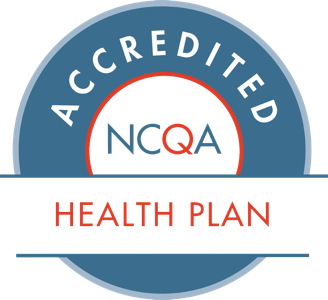 UCare Medicare is a 4.5 Medicare Star plan, with above average customer satisfaction scores, and a National Committee for Quality Assurance (NCQA)​ rating of Excellent.